Diane Marshall, plus size model and fashion blogger. Diane is a UK size 18, is 5'9" tall. Spring 2015 - Diane modelling for Jane Watson on location in Paris. Click on any photo for a larger image. 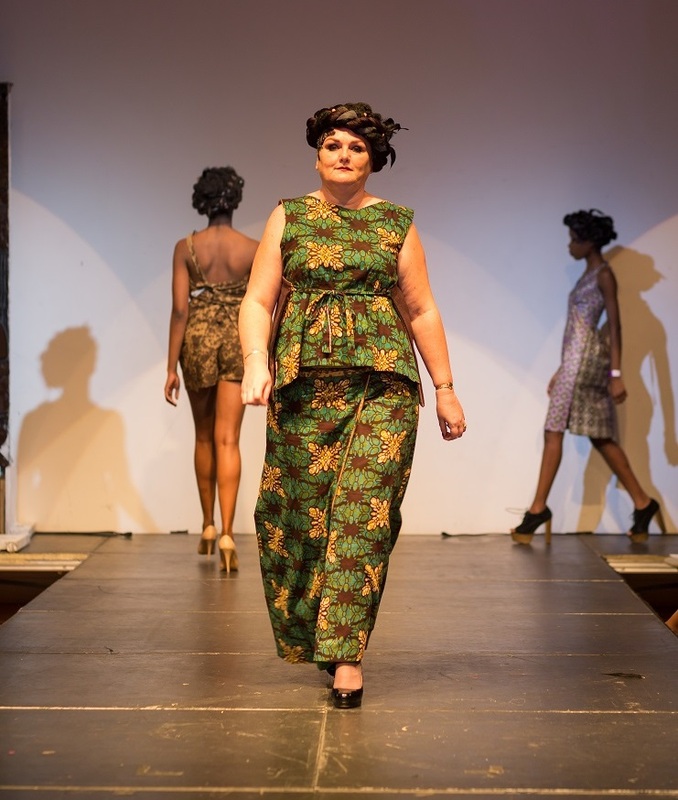 Sept. 2014 - Diane modelling dresses by Carolyn de la Drapiere. Click on any photo for a larger image. Portfolio July 2014: - Click on any photo for a larger image. Below are Feb. 2014 test shots for an Italian Plus Size Fashion Label. 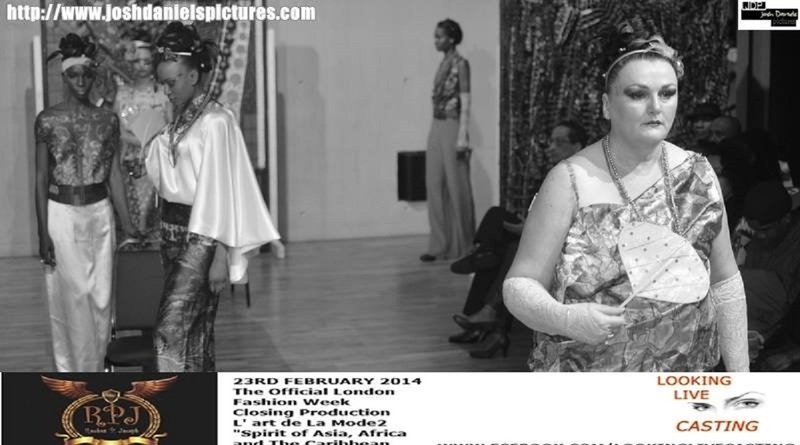 Pictures of Diane modelling at London Fashion Week Feb.2014 in a Reuben P Joseph show - L'Art de la Mode. 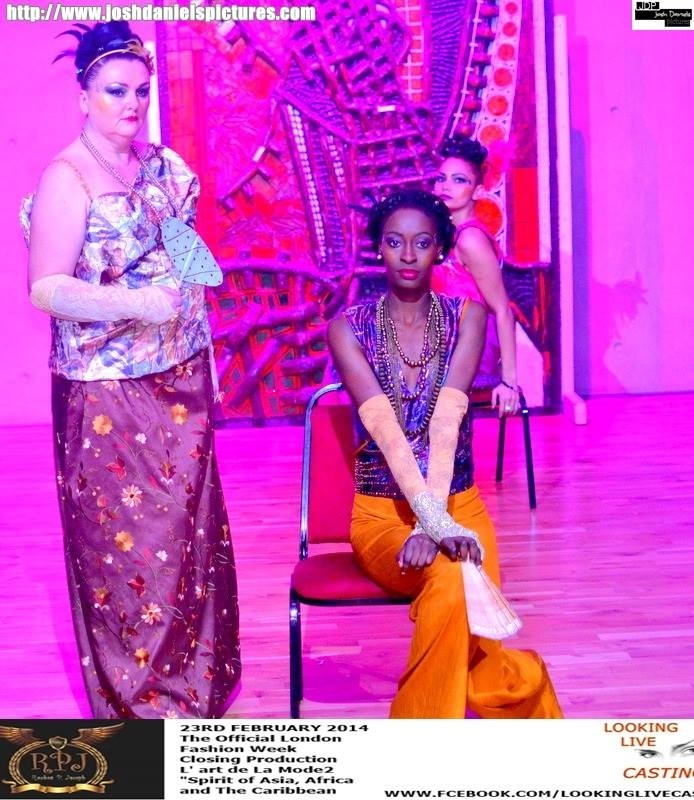 She is pictured here with French-Nigerian Designer Fee Uhssi, and Polish Designer Erwin Michalec. Below - modelling their wonderful creations. Click on any photo for a larger image.